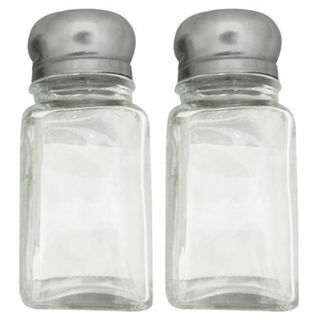 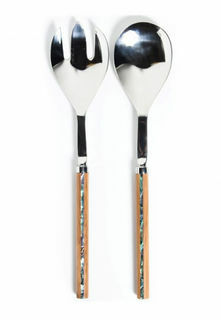 Thess classic glass salt and pepper shakers with stainless steel lids are perfect for your dining table or in your kitchen. 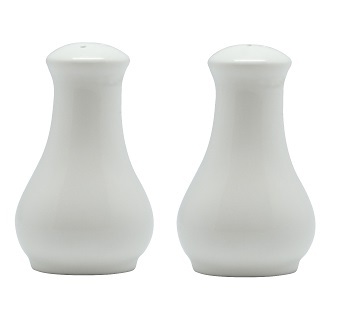 Thess cute porcelain salt and pepper shakers are perfect for your dining table or in your kitchen. 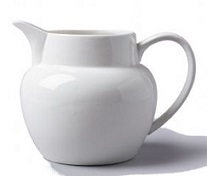 This lovely glass oil or vinegar bottle is a beautiful addition to your kitchen. This milk jug is perfect for any breakfast, lunch or dinner table. 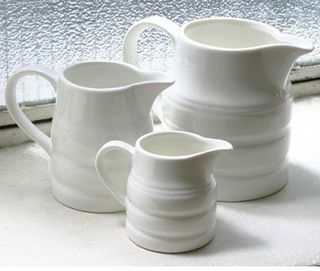 This traditional milk or cream jug is equally suited to use serving sauces, dressings and gravy. 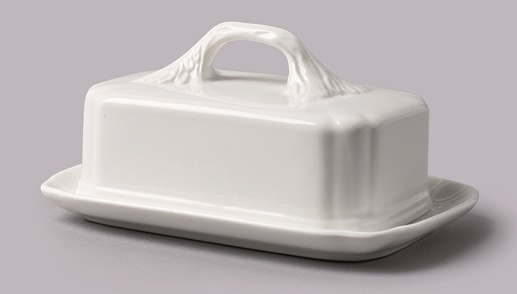 This traditional ceramic English style covered butter dish is beautiful on any dining table or kitchen bench. 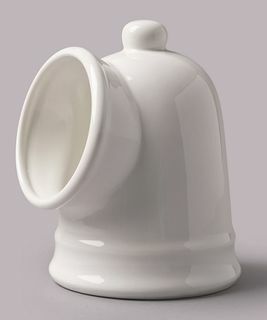 BIA butter bell with lid is a unique design, keeping butter soft and fresh using water as an insulator. 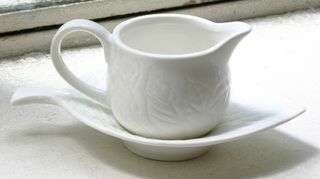 Simple but elegant porcelain gravy boat and saucer from Rockingham. 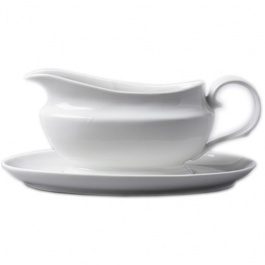 Originally designed in England to serve mint sauce, you can serve sauces of any type in this delicate sauce boat and saucer. 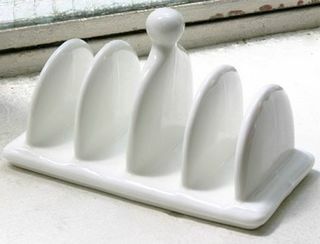 A traditional style toast rack with spaces for four pieces of toast. 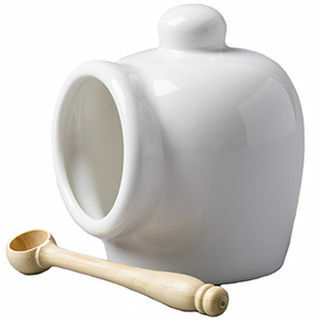 This cute porcelain salt pig is a traditional way of storing your salt and by having it close at hand when you need it. 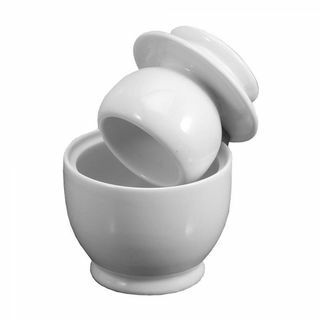 Ceramic porcelain egg plate, ideal for storing your eggs in or out of your fridge. 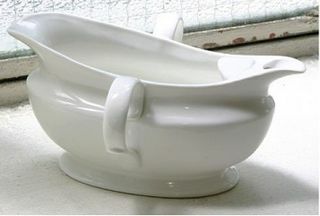 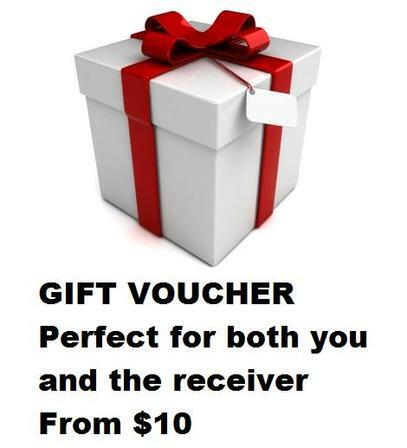 Ideal for use as agravey boat and fat separator, removing the fat from your gravy. 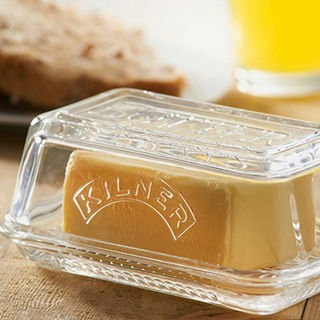 The classic Kilner glass butter dish is embossed with the Kilner logo. 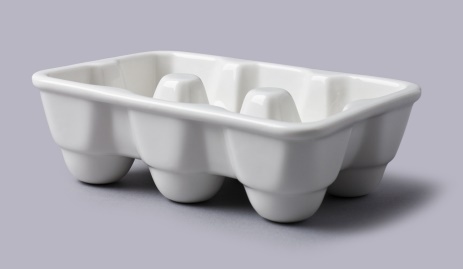 Perfect for storing butter in the fridge or serving it at the dining table, the elegant design complete with lid will keep your butter fresh.